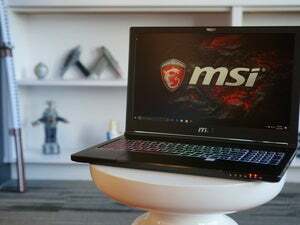 MSI overhauled its laptop and desktop PC lineups at CES 2017 to work in Intel’s Kaby Lake and Nvidia’s GTX 1050 mobile processors. 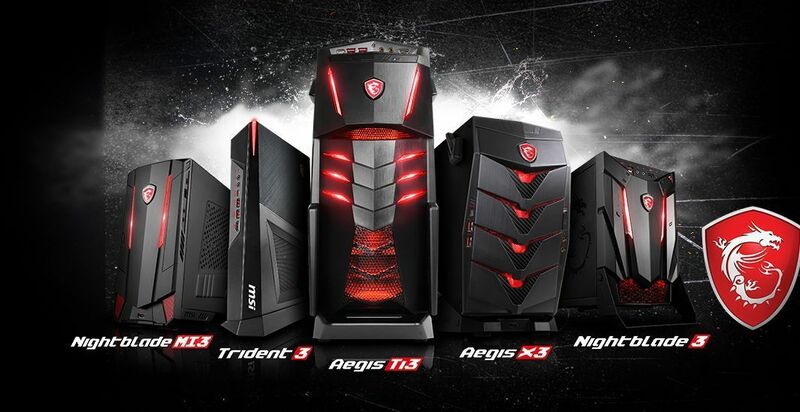 MSI is one of the most prolific makers of high-end gaming PCs, and at CES 2017, it just revealed a revamp that imbues most of them—both desktops and laptops—with the freshest internal hardware available. 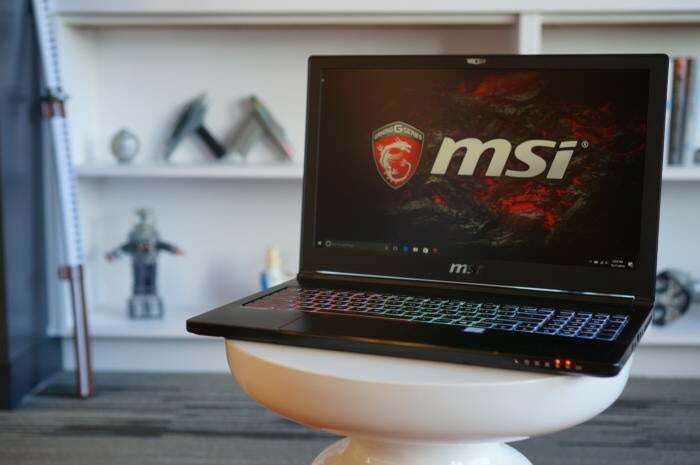 But hardware’s nothing without software to power it, and as part of the refresh, numerous MSI gaming laptops will snag new audio technologies to help you kick out the jams while you’re gaming or immersed in VR. Let’s start with tower PCs. Everything from MSI’s tiny Trident to its beefier Aegis and Nightblade systems now pack Intel’s Kaby Lake processors, which just launched for desktops yesterday. Kaby Lake is just a minor upgrade over Skylake in terms of raw speed, but enthusiasts should love the fact that it’s a hell of an overclocker (several hardware makers told us Kaby Lake chips can hit the hard-to-reach 5GHz milestone with an air cooler) and that it packs support for Intel’s revolutionarily fast Optane storage, which should hit the streets later this year. 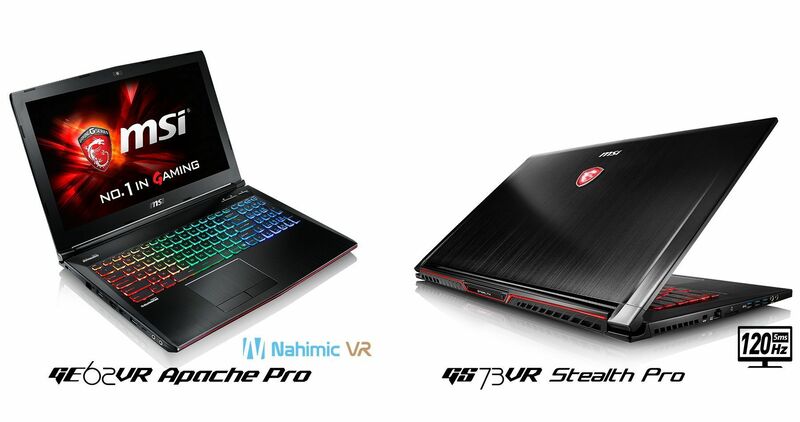 MSI sure does have a lot of gaming laptops with awfully similar and hard-to-remember names, huh? But the game-changing GS63VR won our Full Nerd podcast’s nod for notebook of the year, so I can’t complain too loudly, I guess. In addition to the hardware tweaks the GT83VR, GT73VR, GS73VR, GS63VR and GS43VR pack ESS Sabre HiFi digital-to-analog converters for enhanced audio, which first started trickling into MSI’s Skylake notebooks in late 2015. “Some MSI gaming laptops” will also pack Nahimic VR with 7.1 sound, which builds on the Nahimic 2 audio technology already integrated into a handful of MSI’s laptops to create a more vivid, immersive soundscape for VR experiences. I’ll be visiting MSI’s suite at CES 2017 later today for some hands-on time with all its new gear, including a whopping 30 motherboards, including brand-new Z270 motherboards to match with Kaby Lake—and maybe, just maybe, a high-end AM4 board or two to coincide with the launch of AMD’s hotly anticipated Ryzen processors later this quarter? Neither MSI nor AMD have said anything to that effect, but my fingers are crossed. Tune in later!